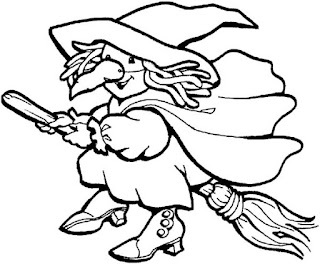 Halloween is a popular celebration not only for children but for their parents, it is a tradition to choose the most original costume and to be part of a funny party or just to walk on the streets asking "Treat or trick"
If you enjoy Halloween or know somebody else who does, below you are going to find a group of images to color related with this celebration, you just have to choose the best one or ones for you and print them. 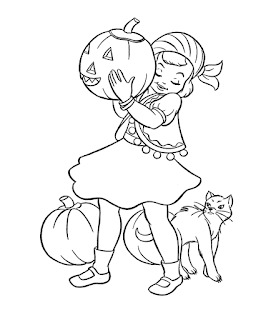 A Halloween image to color with a tender gypsy choosing her pumpkin. 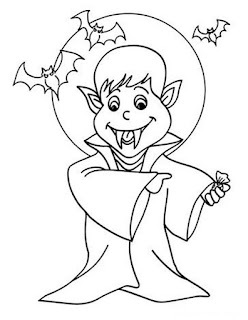 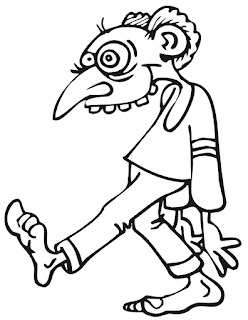 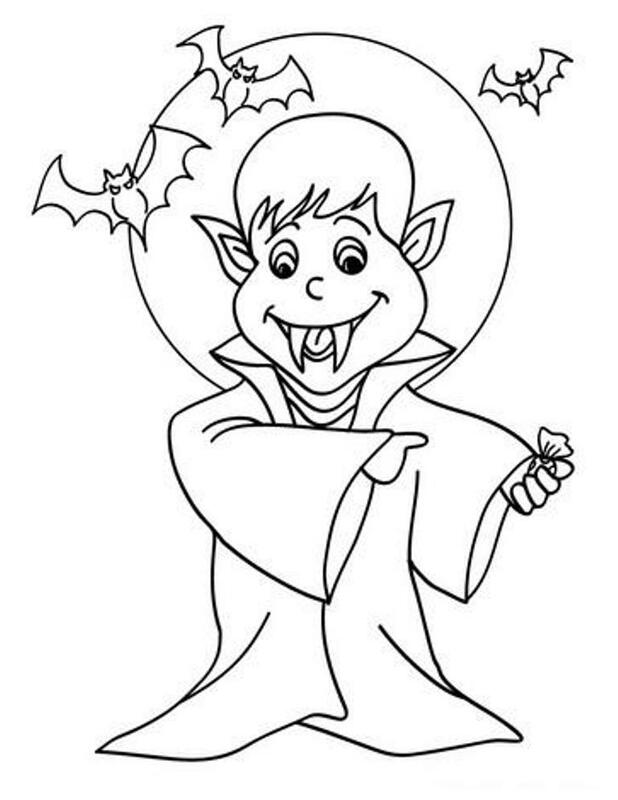 A Halloween image to color with a boy wearing a Dracula's costume. 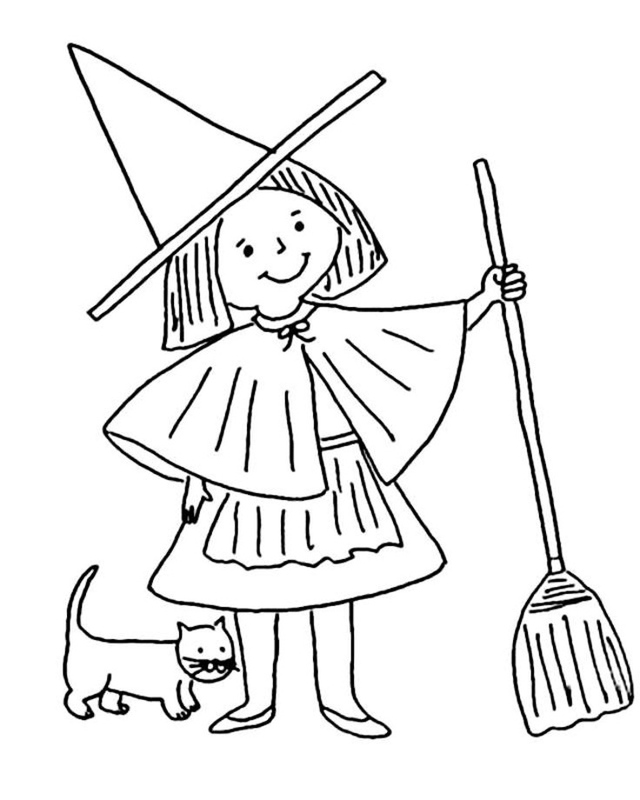 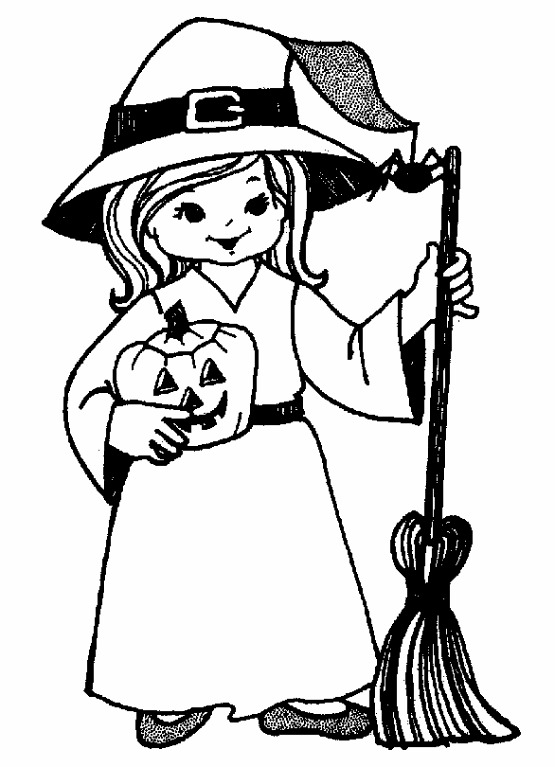 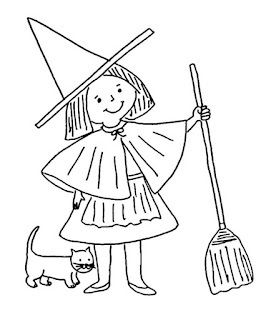 A Halloween image to color with a beautiful little witch holding a pumpkin and a broom. 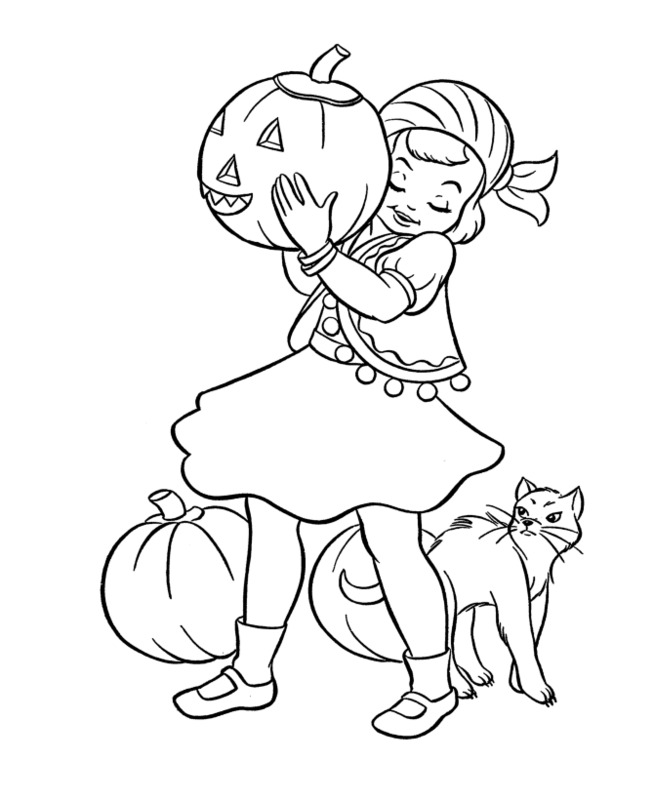 A Halloween image to color with a particular character. 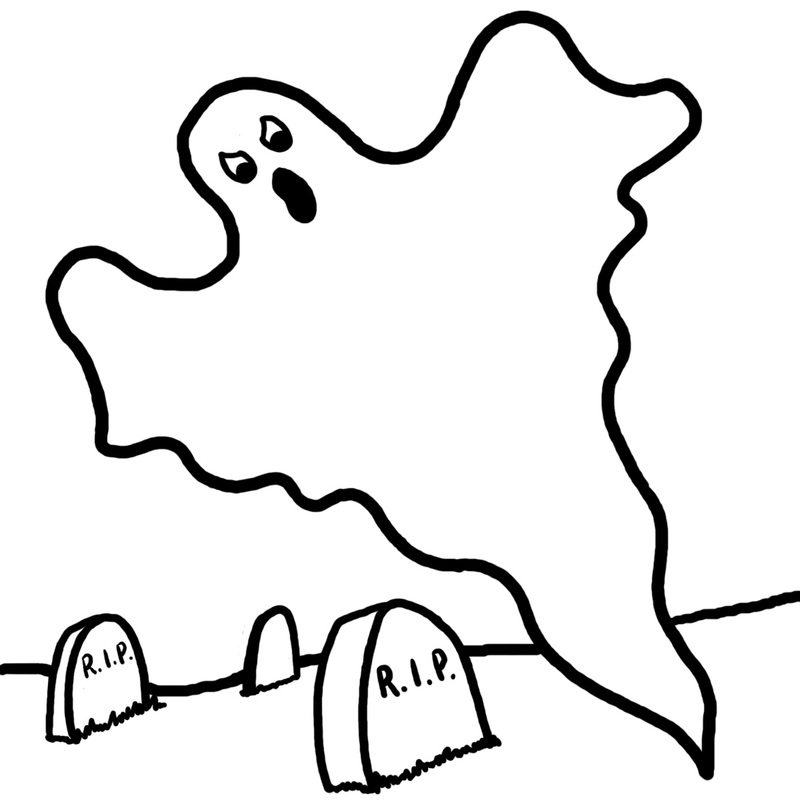 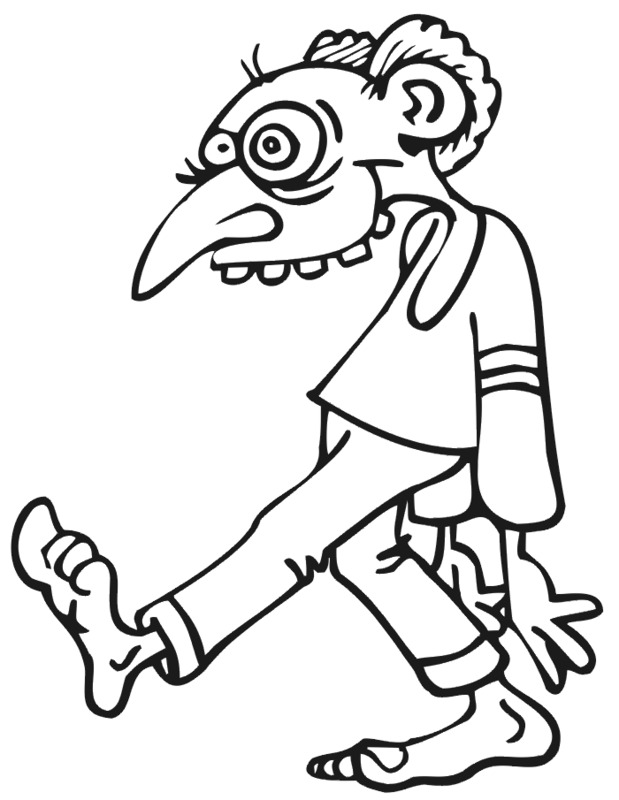 A Halloween image to color with a ghost flying on a cemetery. 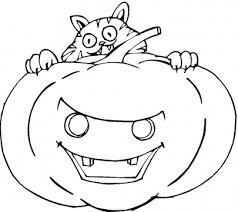 A Halloween image to color with a pumpkin and a cat behind. 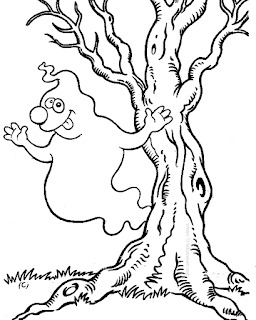 A Halloween image to color with a funny ghost saying hello. 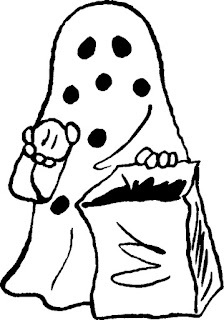 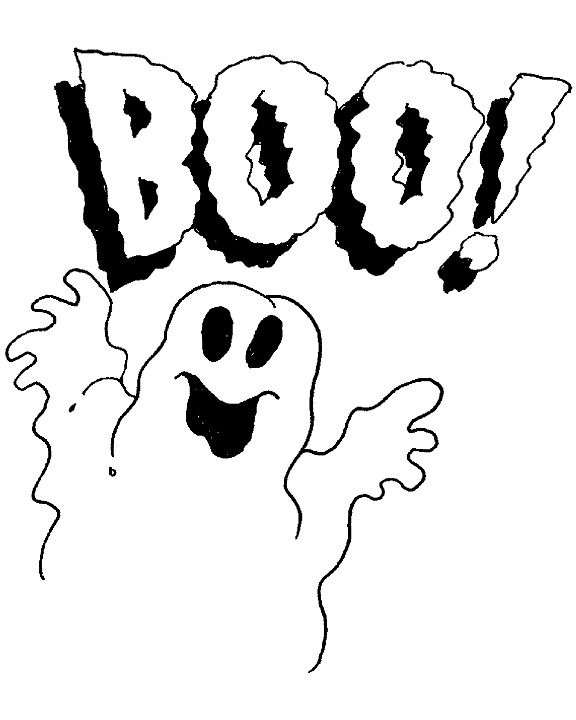 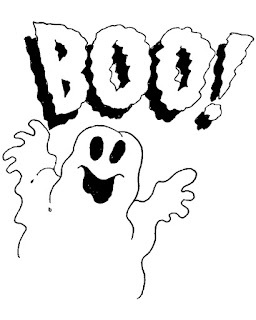 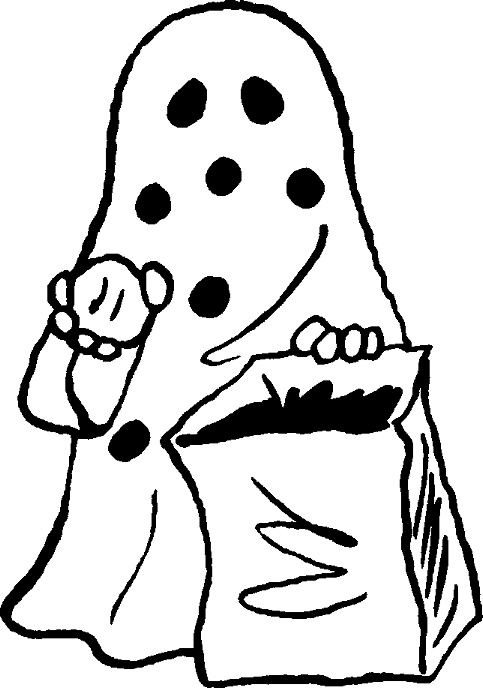 A Halloween image to color with a kid wearing a ghost costume and giving some candy. 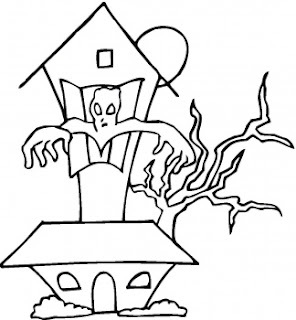 A Halloween image to color with a haunted house with a big ghost in the second floor. A Halloween image to color with a particular witch flying on her broom. A Halloween image to color with a tender girl wearing a witch costume.